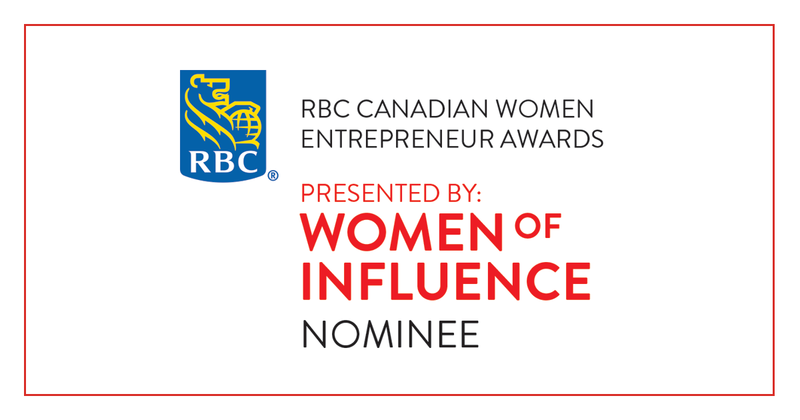 It's that time of year in Toronto where Makeup Artist, makeup junkies, makeup hoarders, bloggers, and makeup lovers come together and spend an CRAZY amount of money on cosmetics. 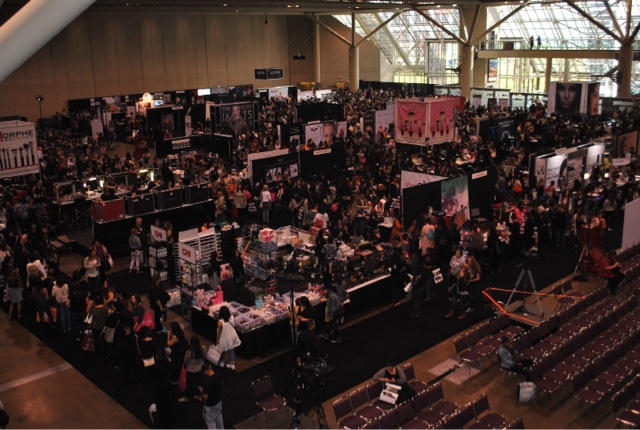 The International Makeup Artist Trade Show (IMATS) or (The Show) will be held at the Metro Toronto Convention Centre, downtown Toronto, minutes from Union station on Saturday Oct 1 and Sunday Oct 2, 2016. **Tickets may sell out prior to the show, and may not be available at the door. Saturday General Admission tickets are Sold Out and will not be sold at the door. 2016 UPDATE: this is still true, especially if you want MUFE products, lashes and highly popular items that are on trend like Morphe, the lineup was at least 2-3 hours long last year. 2016 UPDATE: do still look around and check out new products, many hidden gems can be found at those both that don't seem busy. 2016 UPDATE: vendors are being more Canadian friendly and are charging in Cdn dollars now BUT sales tax is now added! Some don't add the tax so heads up! 2016 UPDATE: This is still 150% true and it gets worse every year. - Bring business cards, hand them out to everyone..the industry is very small and you never know who or what opportunities can happen. 2016 UPDATE: looks like self promotion at IMATS has taken it to another level, last few years I've seen full on promo teams with logos on t shirts promoting their blogs, makeup services etc. 2016 UPDATE: THIS IS THE MOST IMPORTANT REASON WHY YOU SHOULD ATTEND IMATS. PERIOD. - smile! please for the love of makeup don't be one of those "I'm a Makeup Artist or I'm a Beauty Blogger" snotty attitude! my pet peeve! 2016 UPDATE: Vloggers and Youtubers are the worst for this, and sadly to say some Bloggers are walking around with "I'm better than you attitude"
- introduce yourself to everyone, even if you have met them before, you will be meeting so many people and it can get confusing to keep track of names. Lastly, if you see me please say HI! and please forgive me if I don't remember your name, I'm so bad at names! SEE, this is why you need to introduce yourself. I don't think that Ande was trying to call anyone out specifically. She didn't use names (not even anyone's initials!) nor did she insinuate that she was speaking of anyone in any network. She did mention blogs and YouTube as vehicles, but that could literally mean anyone - with any affiliation. I think Ande was just saying that people should lose the attitude. She's run into people with superiority complexes, and that's unattractive to her. There's nothing wrong with calling a spade a spade! Humble Pie is the best dessert. It's 100% calorie-free, delicious, and you can have it for breakfast, lunch and dinner!